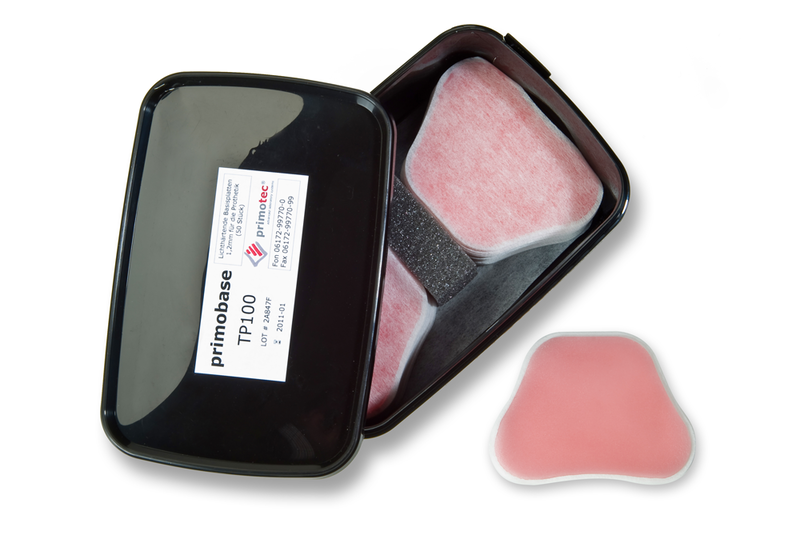 Use a bit of Metatouch (IM200) finger and instrument separator on your fingertips to smoothen the primobase surface after adaptation. For the most precise fit use the Metavac vacuum suction device (TZ-KIT). This will ensure that the base plate is fully pressed against the model during the light curing process.